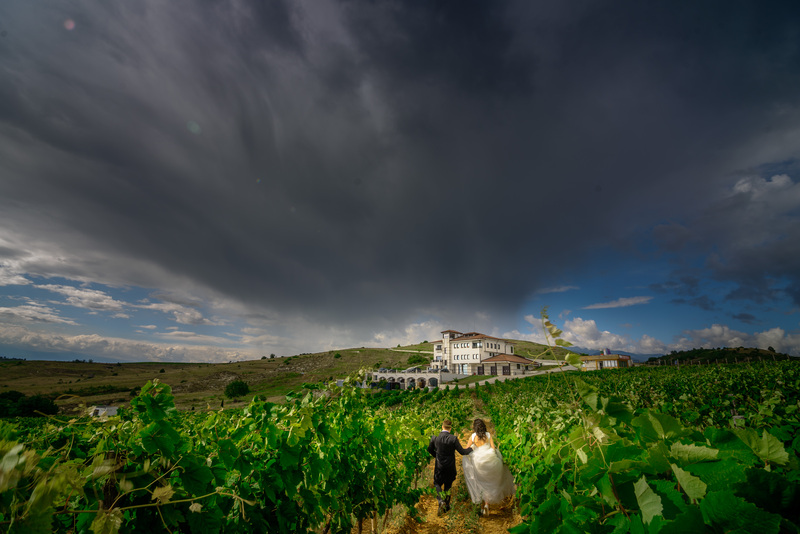 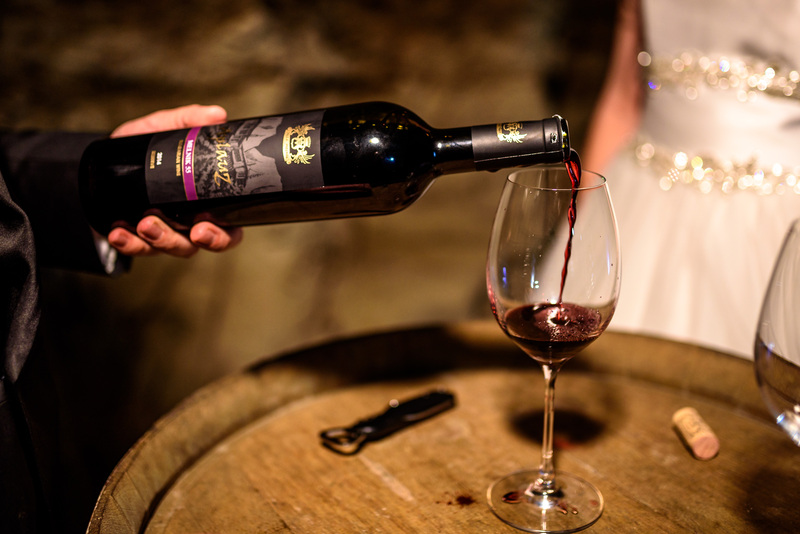 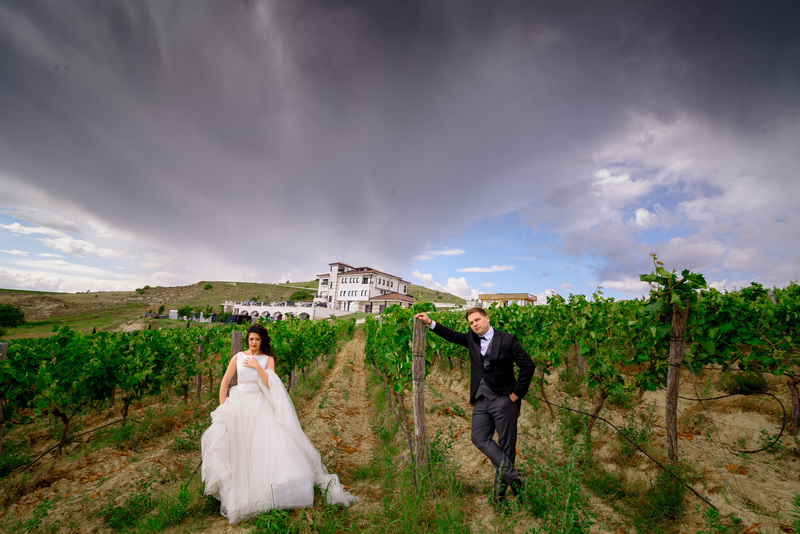 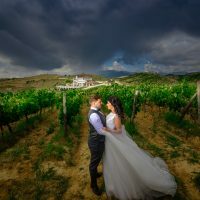 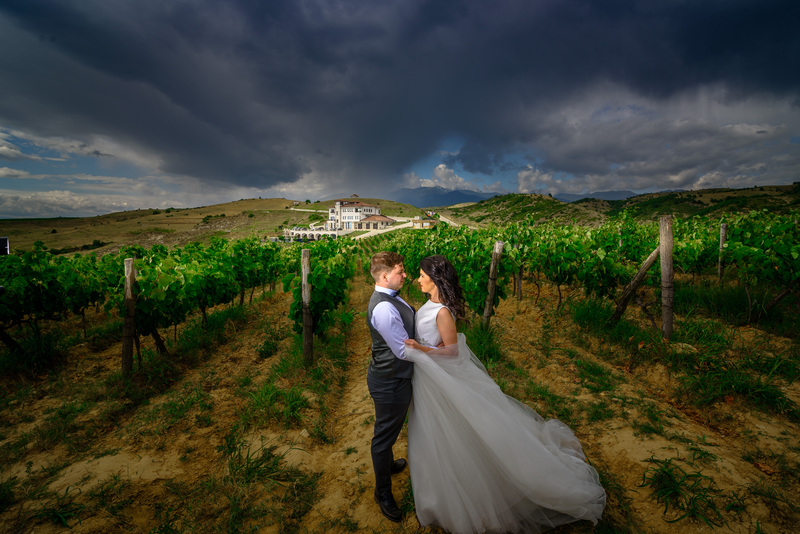 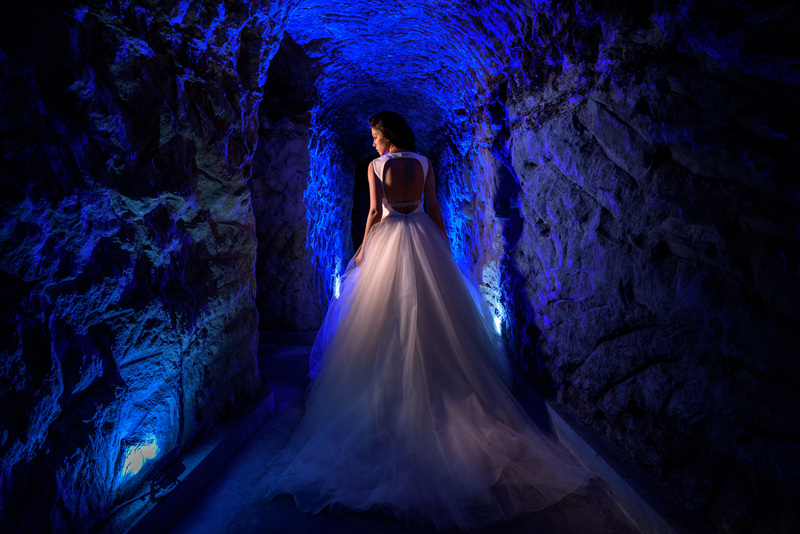 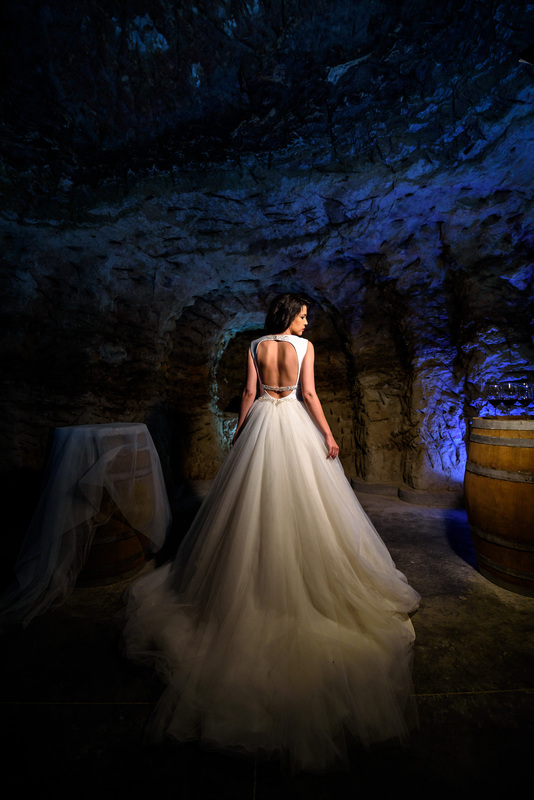 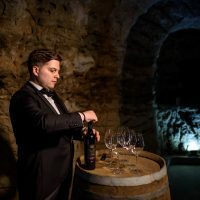 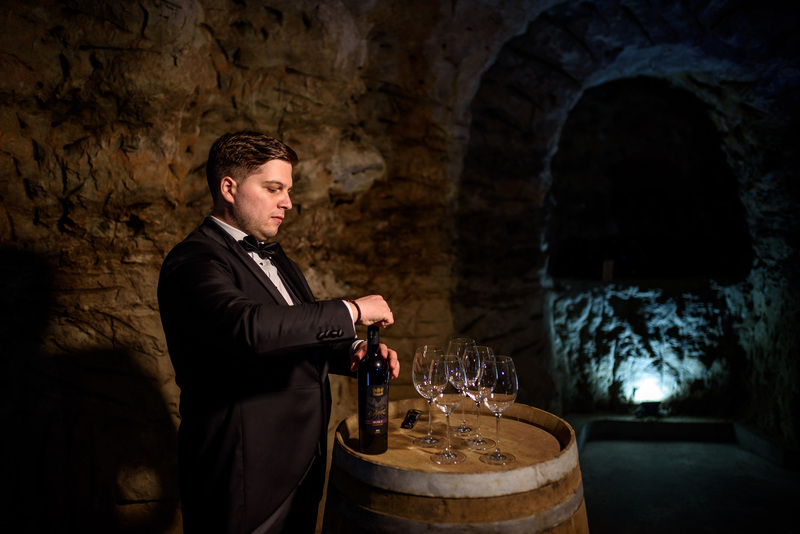 We can’t resist sharing this beautiful, artistic wedding photoshoot at Villa Melnik Winery with you! 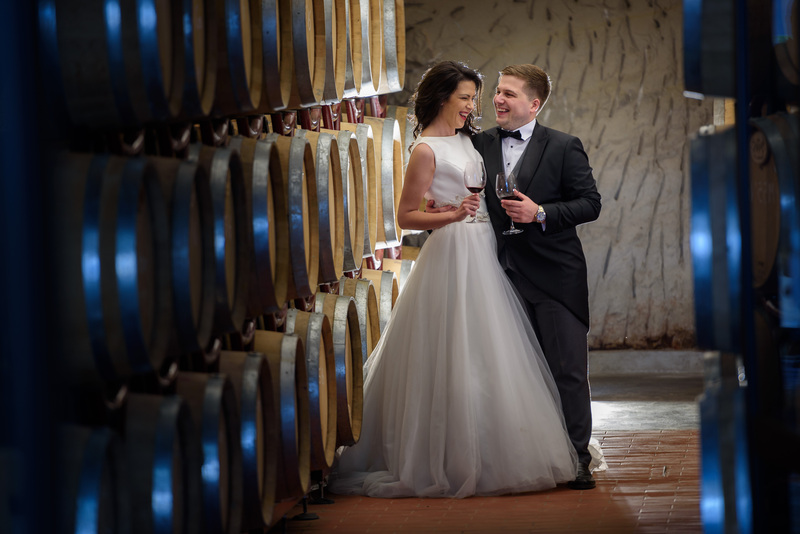 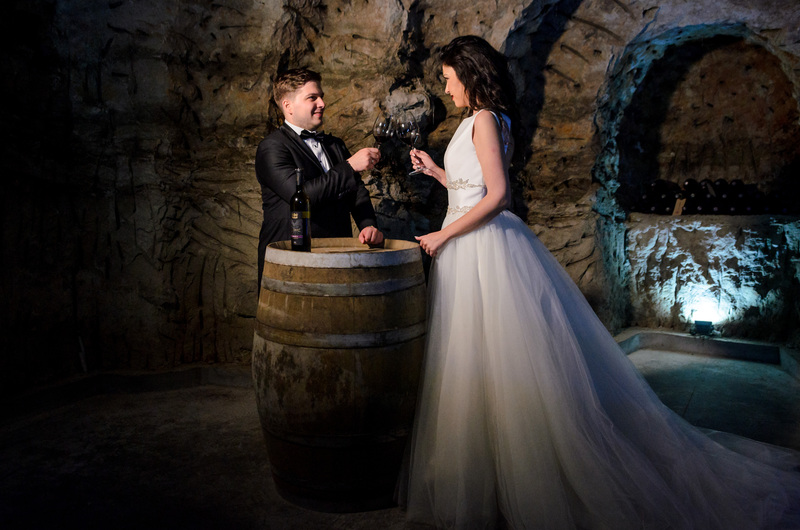 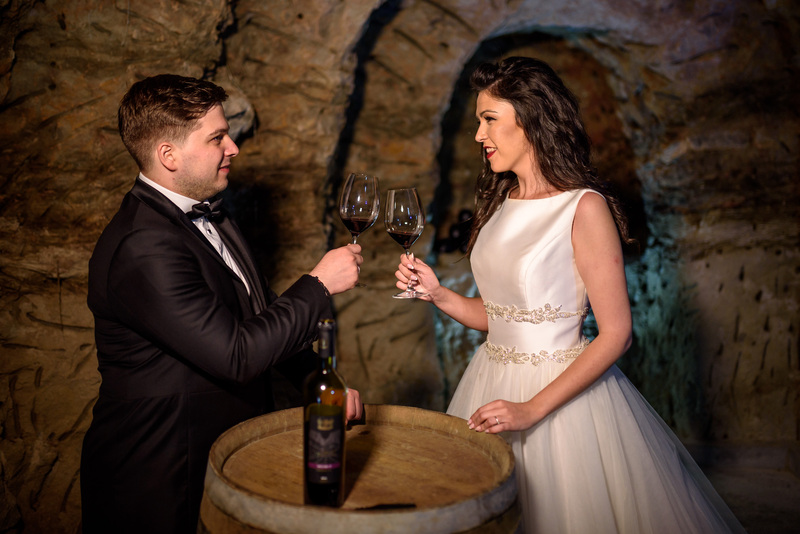 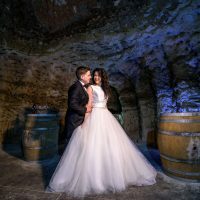 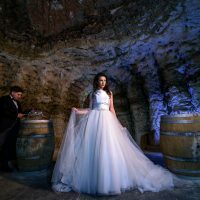 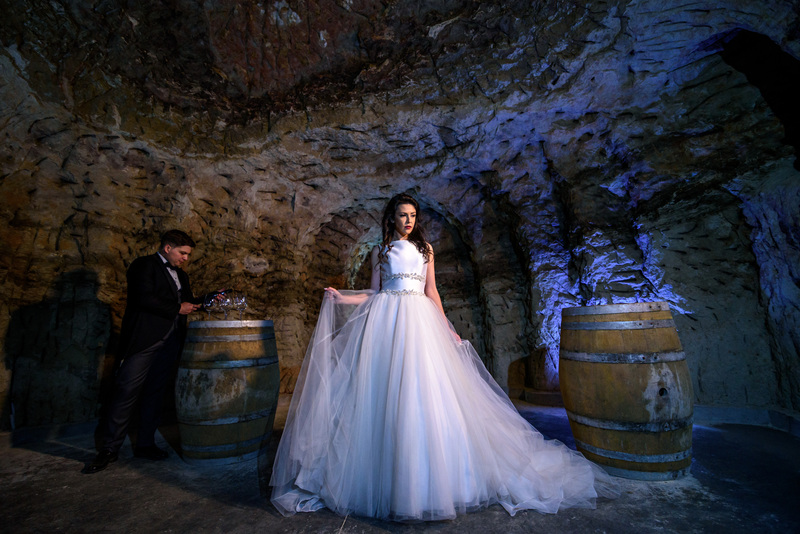 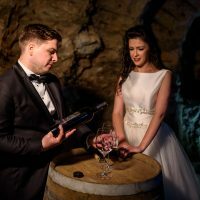 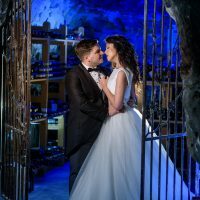 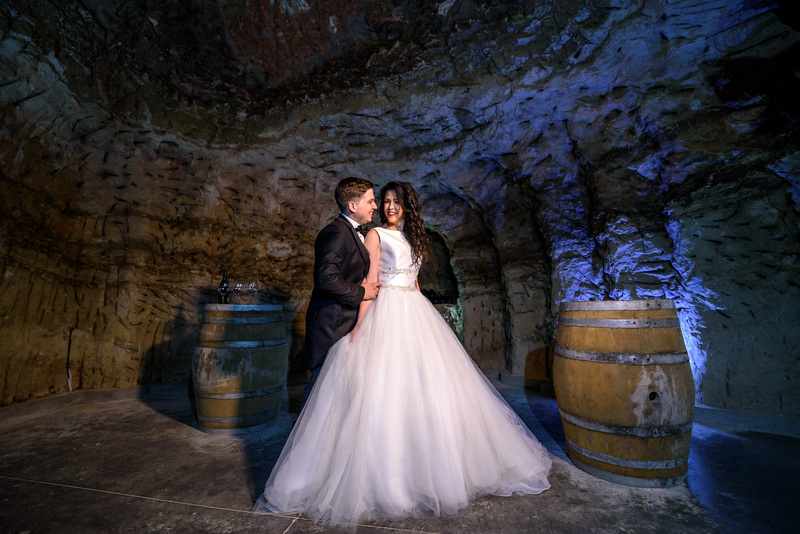 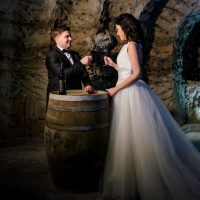 The newlyweds Svetlin and Claudia were gorgeous among the vineyards and in the underground cellars and tunnels where the barrels and bottles age. 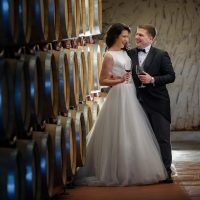 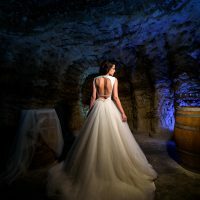 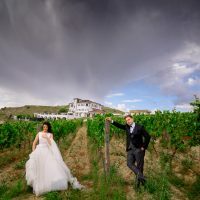 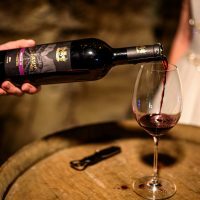 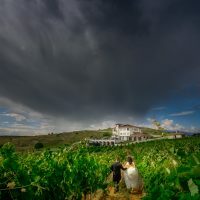 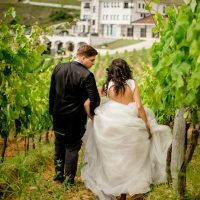 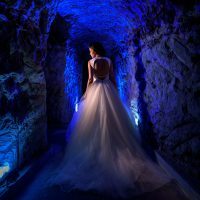 The talented photographer Ivan Benin (http://ivanbenin.com) turned our winery and vineyards into the perfect backdrop for these passionate wedding photos. 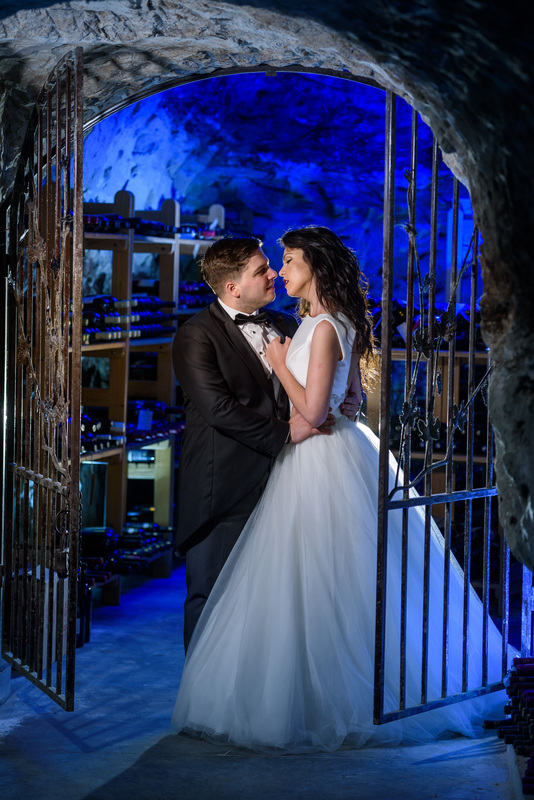 We wish the newlyweds a lifetime of love and happiness!